Arizona veterans have access to one of the best home loans – a VA home loan. Ironically, for veterans nearing military retirement obtaining a VA mortgage is challenging. You see, income ending within 12 months is not considered valid income per VA home loan rules. How does a veteran’s mortgage lender know retirement is approaching? Typically, a veteran’s pay stub, or “LES“, shows the date their military service ends. A veteran’s retirement or “separation date” (“ETS”) is often noted on their letter of service or military orders. What is a veteran to do with retirement less than 12 months away? We already mentioned VA mortgage regs do not allow income that is not going to continue more than 12 months out. So how does a veteran in that very situation get approved for a VA home loan? First, let’s look at why how many months of military service and income a veteran has left even matters. A veteran borrower will NOT have the same income after retirement in next 12 months. The issue is determining if a retiring veteran will have enough income to make their mortgage payments in future. How can a veteran retiring in 12 months or less take advantage of their VA loan benefit? What often happens, is that a veteran will take on a new job after military retirement. As a result, that veteran often ends up earning more money in retirement than when they were in the service. However, there is no guarantee that a veteran will get another job in retirement. Therefore, an underwriter will often treat the veteran as if they will not be earning the same income for qualification purposes. There are a few options for veterans that find themselves in this situation. 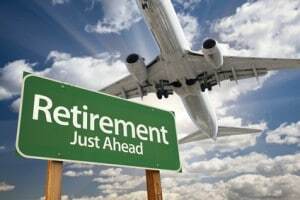 What is a retiring veteran to do? If a veteran will be retiring in 12 months of the date that they would like to close on a new VA home loan they can still obtain VA mortgage approval in certain cases. In this case, a veteran is required to document that they have an employment contract following their retirement. They also need to be able to show a VA underwriter what the anticipated source of income is and that it would be reliable income. A veteran’s VA mortgage lender can also document and calculate what the veteran’s military retirement income will be in retirement. A VA mortgage underwriter may accept this income and approve the loan accordingly if the income is sufficient enough to qualify the buyer. It is critical that the Veteran’s Mortgage lender covers all of this prior to issuing full pre-approval to avoid surprises later on! Why Low Arizona Appraised Values? VA Mortgage and Occupying the Home | 60 Days or More? This website is not intended to offer loan services for properties in New York. The HOUSE team consistently ranks in the Top 1% nationally and is one of the Top 200 Mortgage Loan Officers in the US. 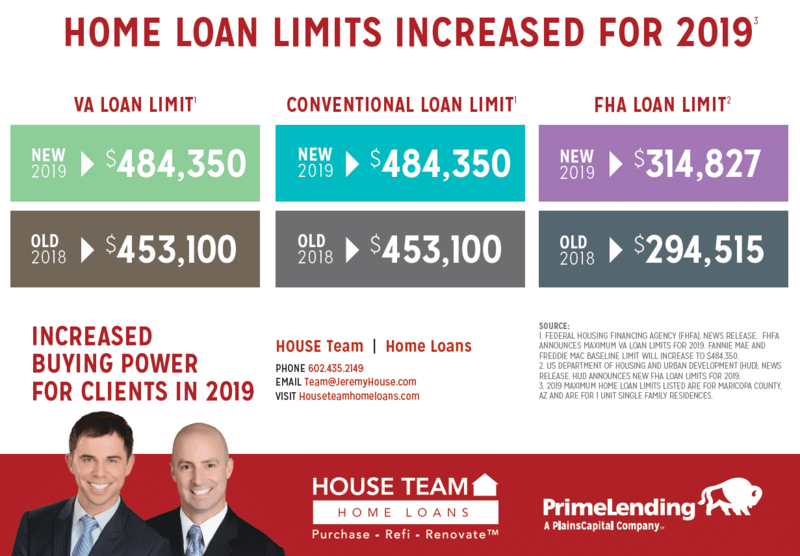 The House Team serves the Phoenix, Tempe, Mesa, Gilbert, Chandler, Scottsdale Arizona market by offering FHA, VA, Conventional, USDA and Jumbo mortgage home loan financing. 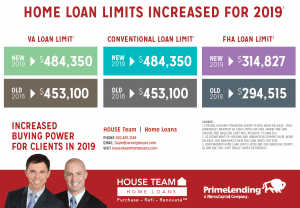 The HOUSE Team offers low mortgage interest rates and very competitive fees. The HOUSE Team is also able to originate and close home loans in most states nationwide.